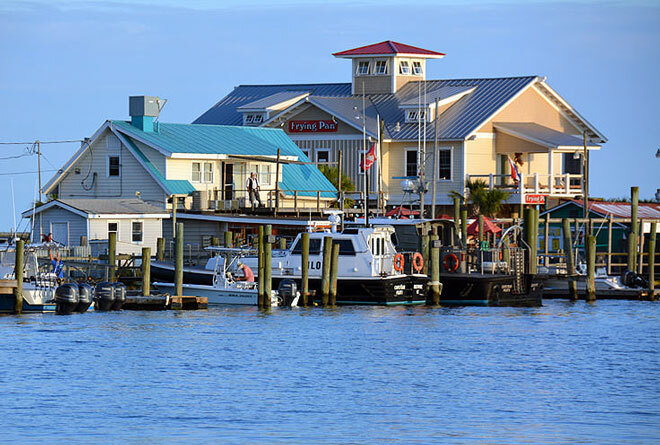 Multi-location group practice on the coast of NC looking for a full-time optometrist. Great facilities and team. Contact romohundro@provisiongroup.com for more details.